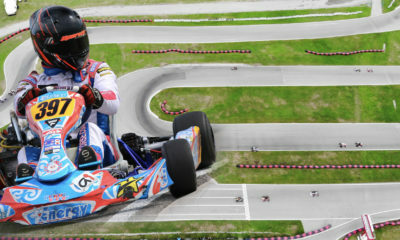 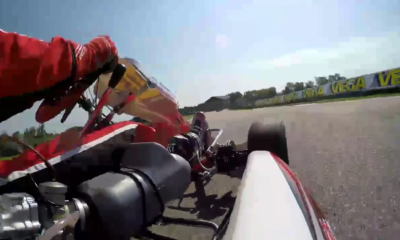 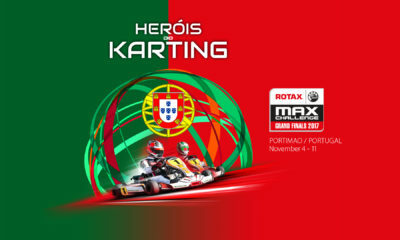 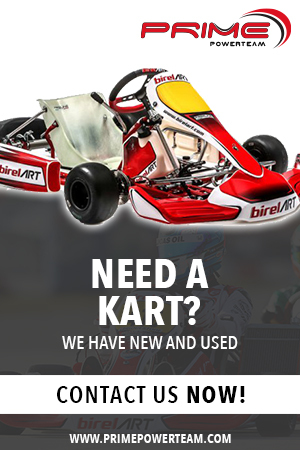 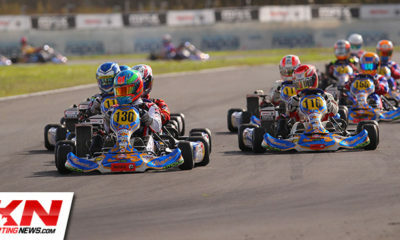 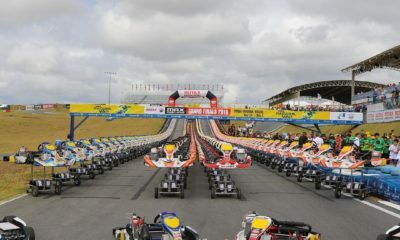 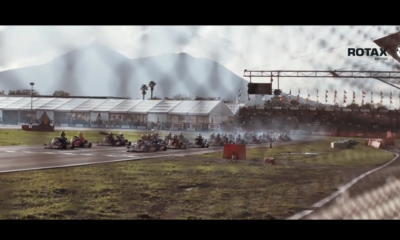 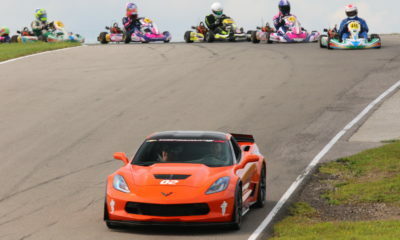 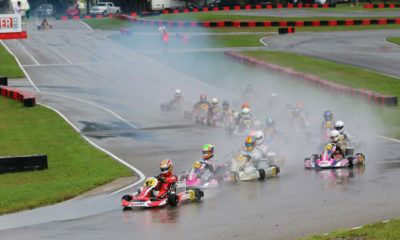 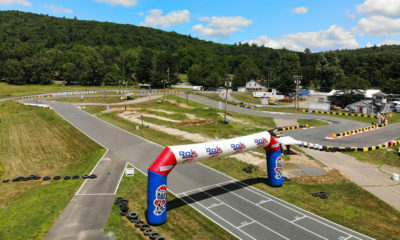 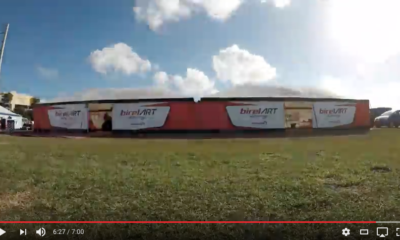 Videos – CKN | CanadianKartingNews.com | Because Karting is a way of Life! 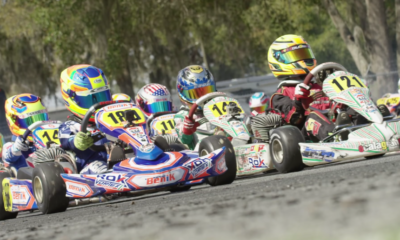 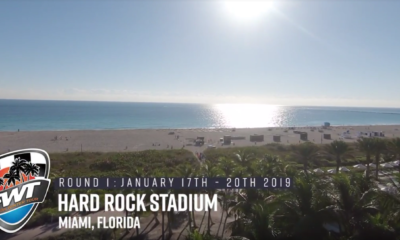 Video: Epic K360 Highlight Reel From Rok Cup FWT at Palm Beach! 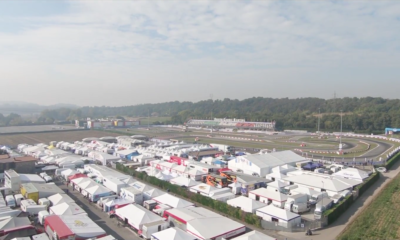 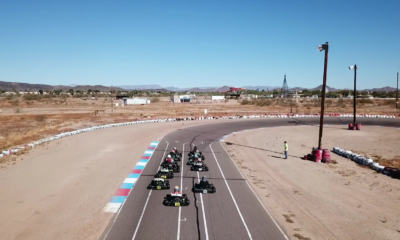 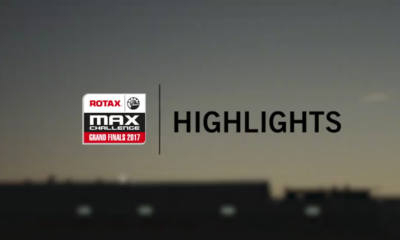 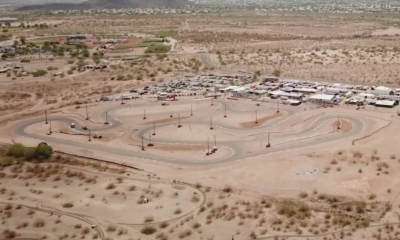 Video: Rotax Produces Another Great Highlight Clip of the 2017 RMCGF! 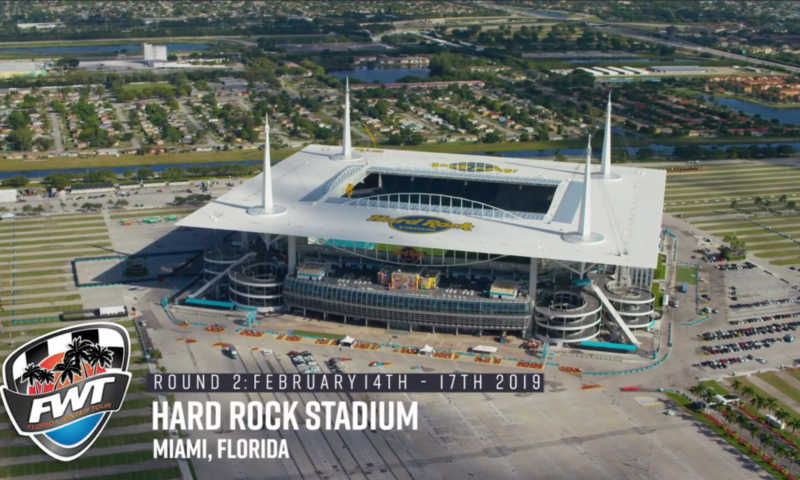 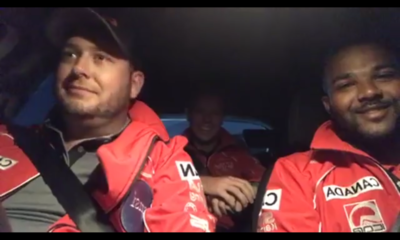 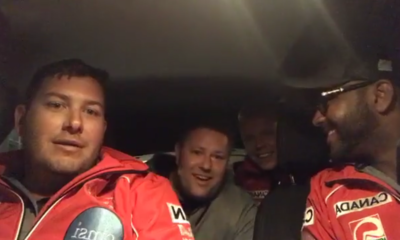 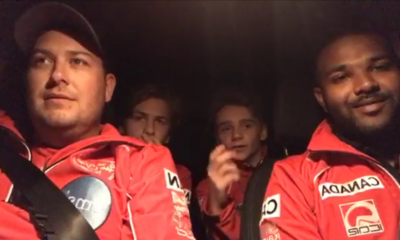 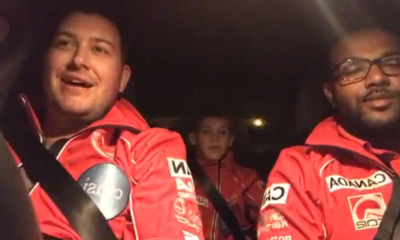 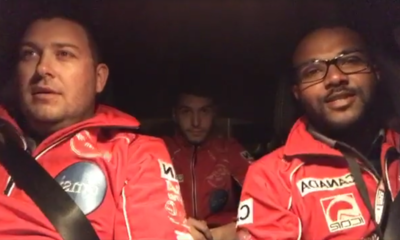 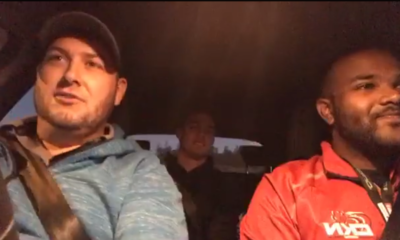 RMCGF Daily Debrief: Day 7 – The Final Drive! 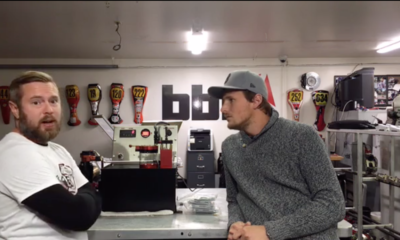 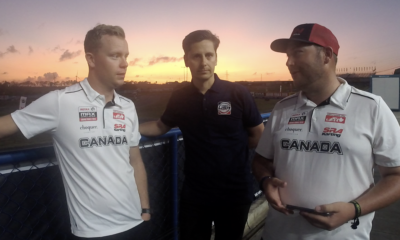 We Chat More With Ben Cooper and Find Kevin Glover! 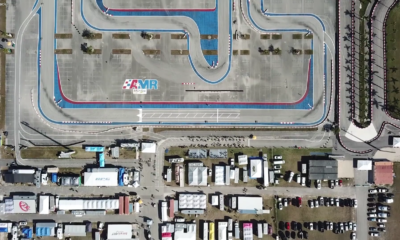 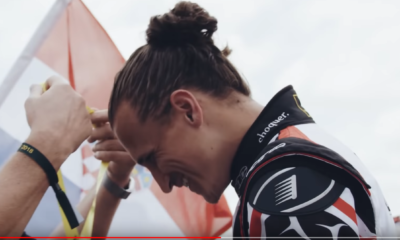 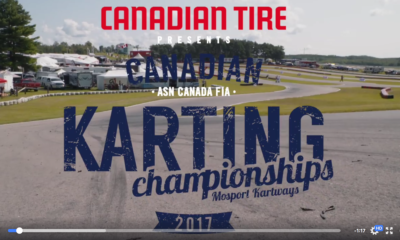 Video: CTMP Releases Footage from 2017 Canadian Karting Championships at Mosport! 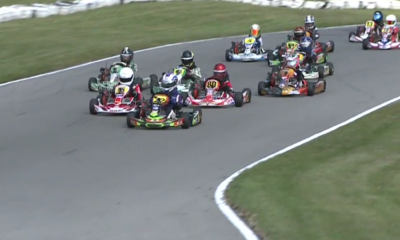 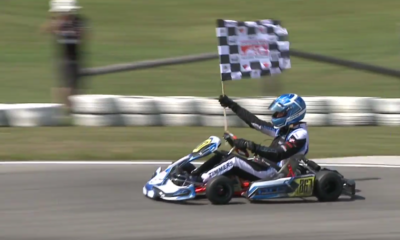 Video: Relive the Briggs & Stratton Masters Canadian Championship Final! 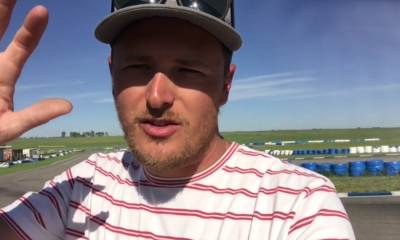 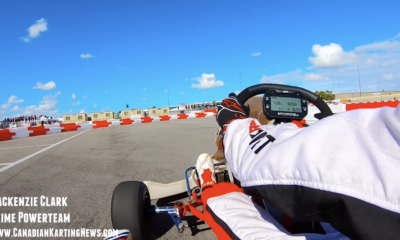 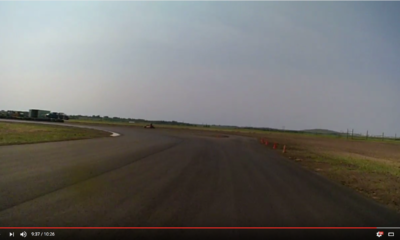 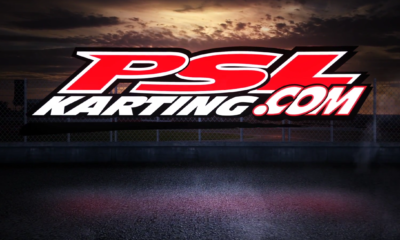 Video: First Laps of the New South Sask Kart Club Track!